New Year’s Traditions…What Are Yours? 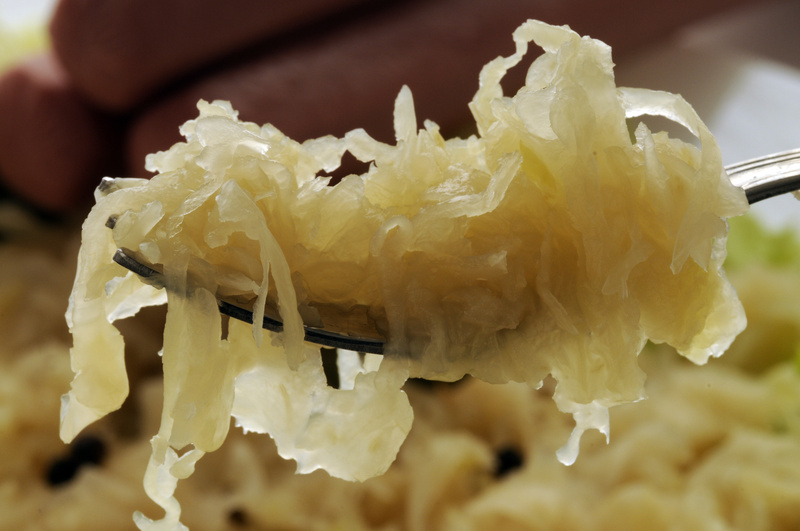 “Sauerkraut is ready for tonight. 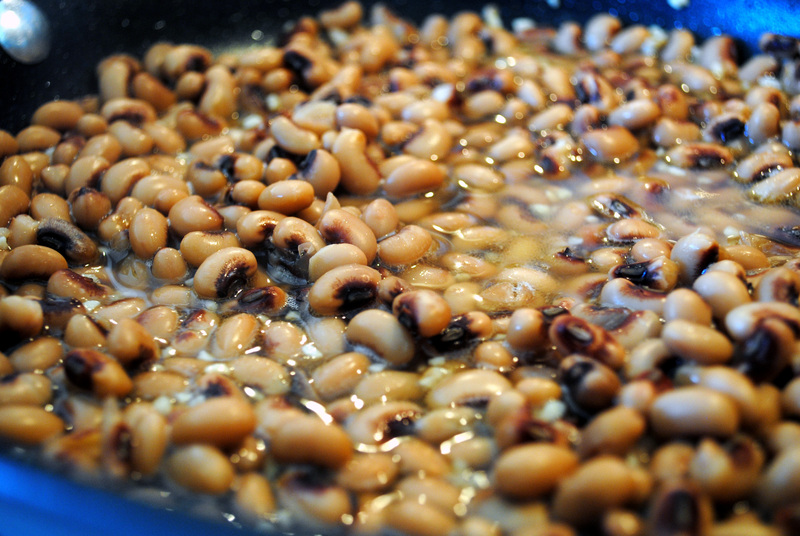 Black eyed peas ready for tomorrow. I just need a tall, dark-haired male to be the first visitor tomorrow. Then, I’ll be all set for good luck in 2016! However, my grandmother took the tradition one step further. She wouldn’t allow ANY female to cross her threshold all New Year’s Day! One year my Aunt Mary Anne (her daughter, no less!) came for a visit. Nope, wasn’t going to happen; she wasn’t walking in that house! My grandmother stood at the back door and barred her entry. [Probably with a broom!] My poor aunt went back to Virginia [Dianne and her family live in Maryland] without stepping foot inside her own mother’s house. Sounds like an interesting combination, don’t you think? What New Year traditions do you have? Thank you so much for posting this Deborah. I love your comments! As much as I love black eyed peas and sauerkraut I would of been a curse to that household since my dark hair has changed to white. Lol.